Skyharbour Resources (TSX-V: SYH) (OTCQB: SYHBF) is a preeminent uranium exploration Company with projects located in the prolific Athabasca Basin of Saskatchewan, Canada which was ranked as the second best mining jurisdiction to work in globally by the Fraser Institute in 2018. 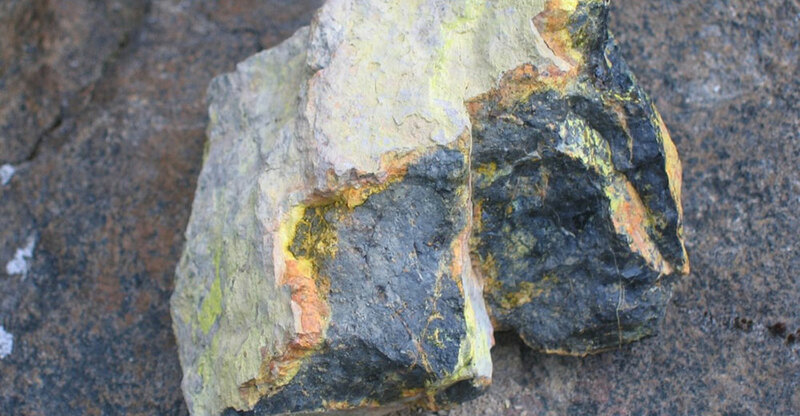 The Company has been acquiring top-tier exploration projects at attractive valuations culminating in five uranium properties totaling approx. 200,000 hectares throughout the Basin. 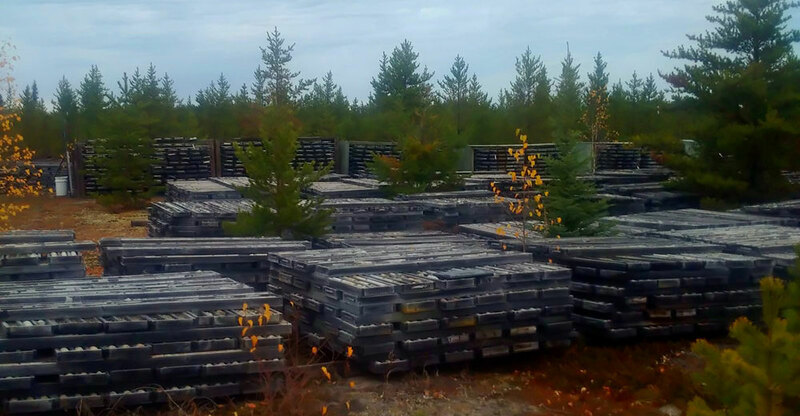 Skyharbour owns 100% of its flagship property, the Moore Uranium Project, after completing an earn-in from Denison Mines (TSX: DML) (NYSE MKT: DNN), a large, strategic shareholder of the Company. The Moore Uranium Project hosts the high grade Maverick Zone where recent drilling by Skyharbour returned 21% U3O8 over 1.5 metres within 5.9 metres of 6.0% U3O8 at 265 metres depth in hole ML-199. In addition to the Maverick Zone, the project hosts other mineralized targets with strong discovery potential which the Company plans to test in upcoming drill programs. While focused on its core strategy as a discovery-driven exploration company, Skyharbour also employs the prospect generator model to advance and fund exploration at its other projects in the Basin. In March 2017, Skyharbour announced an option agreement with industry-leader Orano Canada Inc. (formerly AREVA) whereby Orano can earn up to 70% of Skyharbour’s 49,635 hectare Preston Uranium Project for $8 million in project consideration. The Preston Project is strategically located proximal to NexGen Energy and Fission Uranium's high-grade uranium deposits in the Patterson Lake region on the west side of the Basin. The Company also owns the Falcon Point Uranium and Thorium Project which hosts an NI 43-101 uranium resource as well as a high grade uranium surface showing. The Company is run by a strong management and geological team who are major shareholders with extensive capital markets experience as well as focused uranium exploration expertise in the Basin. 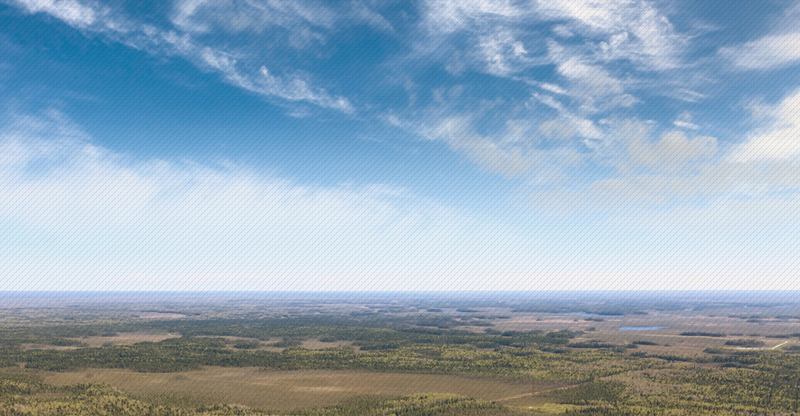 Skyharbour's goal is to maximize shareholder value through new mineral discoveries, committed long-term partnerships, and the advancement of exploration projects in geopolitically favourable jurisdictions. 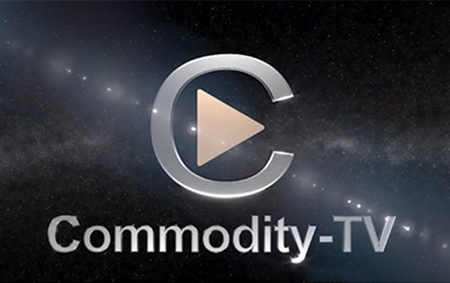 Ellis Martin Report with SkyHarbour Resources Jordan Trimble.